Thanks to all who showed up and spoke! There is a wonderful article with great detail in the Citizens Journal! This is the last item on the agenda please submit your speaker card as early as possible. There are generally 2 or more opportunities to address City Council at a regular meeting – Items NOT on the Agenda and specific items ON the Agenda. To speak you fill out a speaker card usually found in the hall just outside chambers along with a copy of the Agenda. Fill out the Speaker card and note the ITEM on the Agenda you wish to comment on. 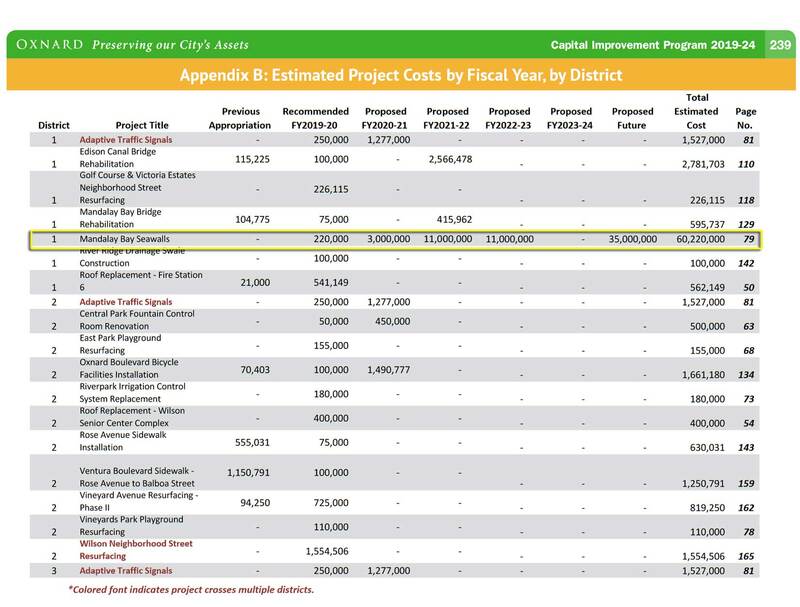 The CIP contains numbers that are impossible because our Waterways Fund does not collect enough to pay for 3,000,000 in 2021 or 11,000,000 in the 2 years following. Unless the City is planning on funding that this seems completely erroneous and inaccurate.